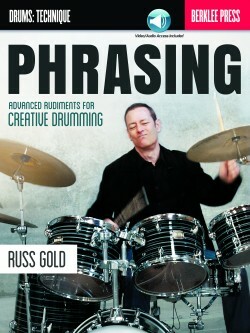 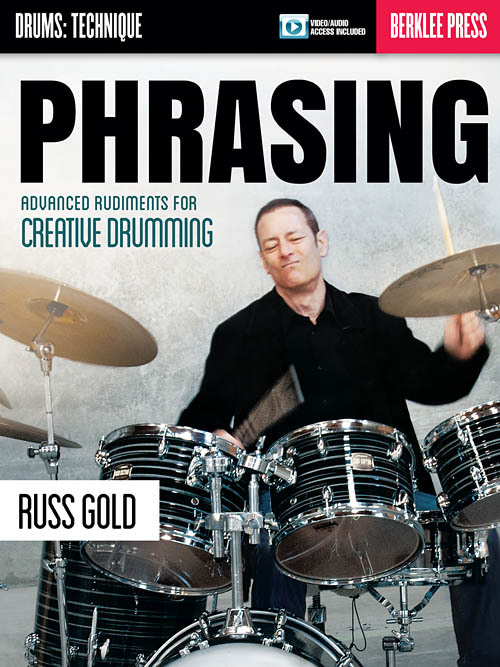 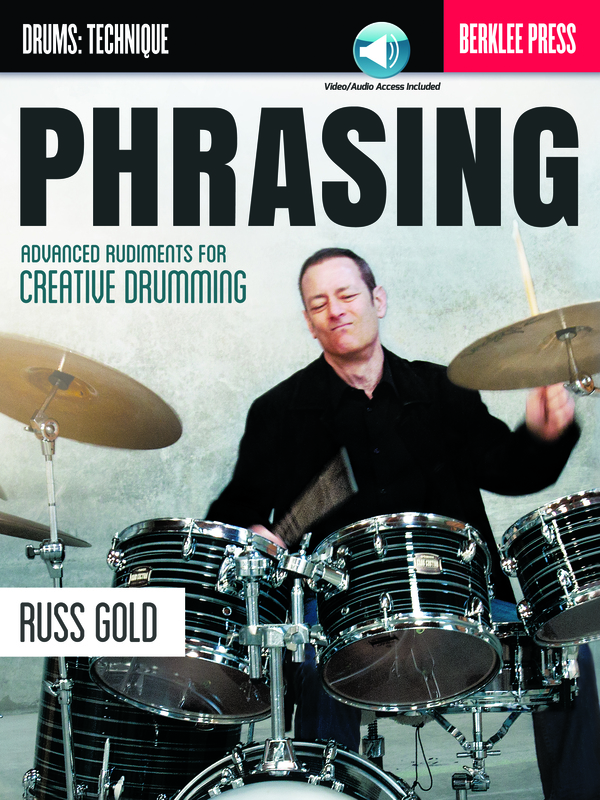 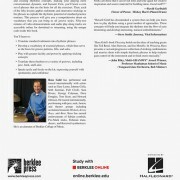 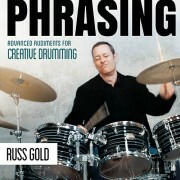 Phrasing will help you expand your vocabulary using standard rudiments and exciting rhythmic concepts, making your playing more conversational, dynamic, and focused. 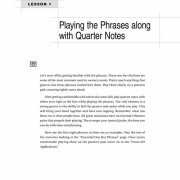 You’ll first learn a core set of essential phrases that are the basis for all the exercises. 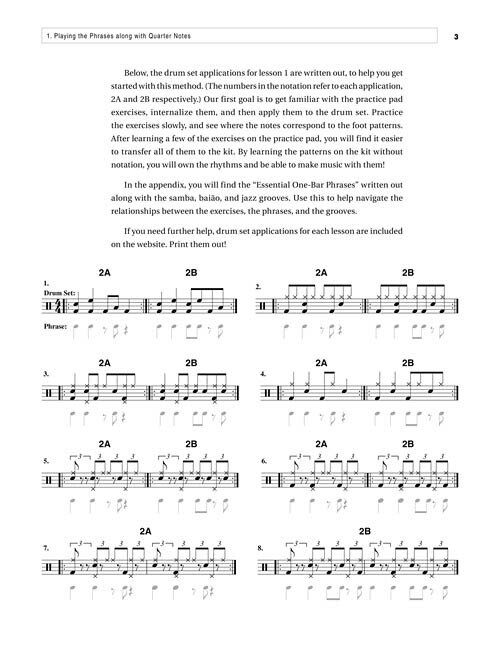 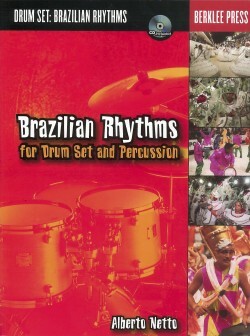 Then, each of the fifty lessons applies rudiments and innovative stickings to the phrases to explode the rhythmic potential of standard practice routines. 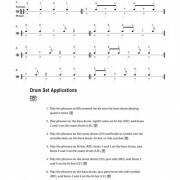 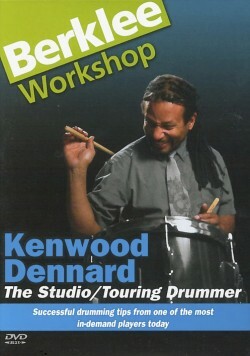 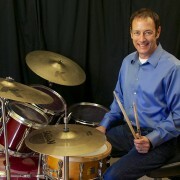 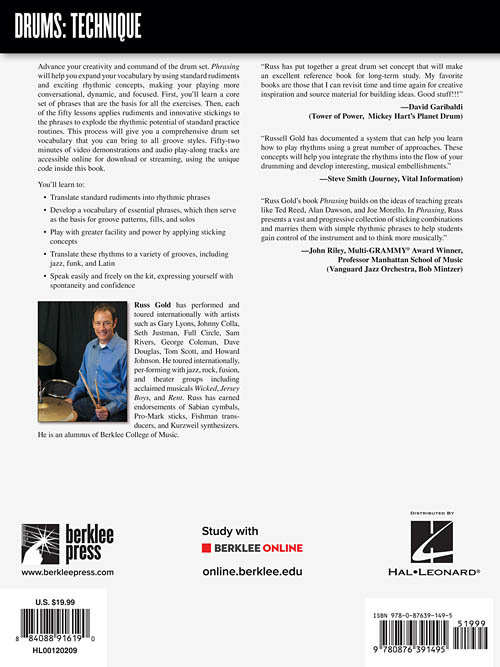 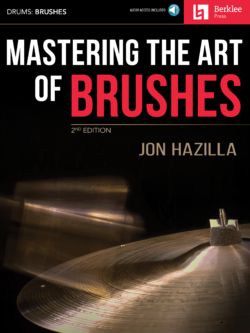 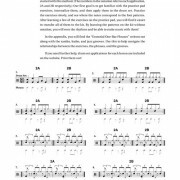 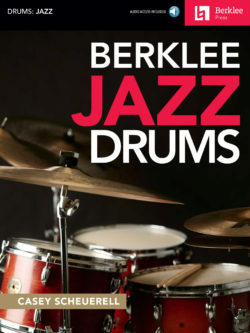 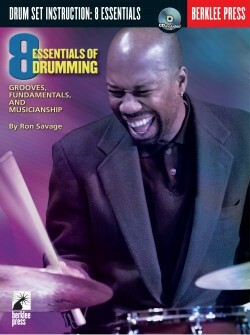 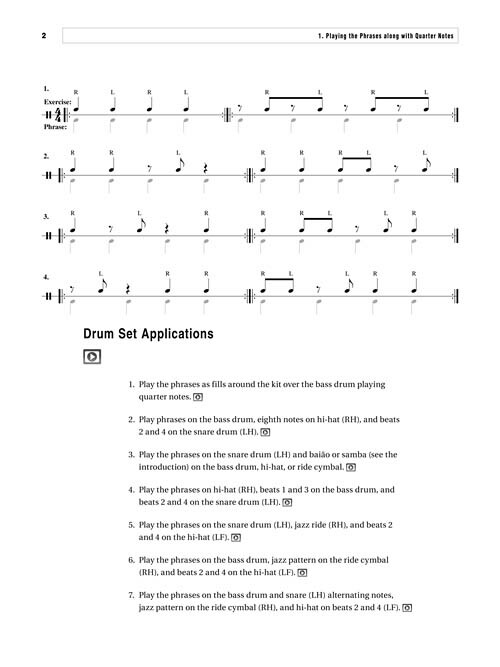 This process will give you a comprehensive drum set vocabulary that you can bring to all groove styles. 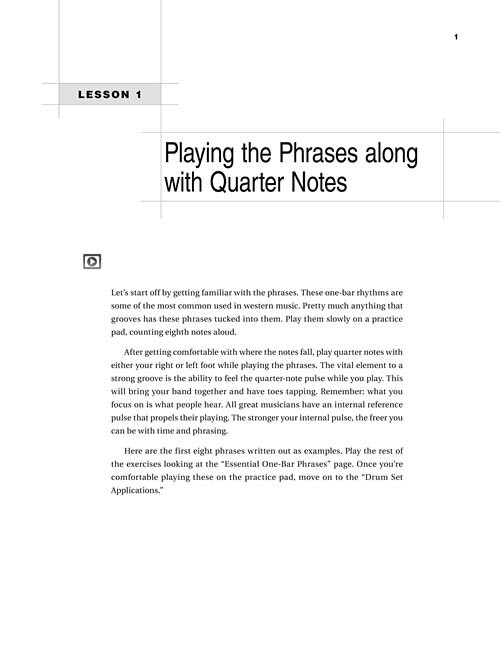 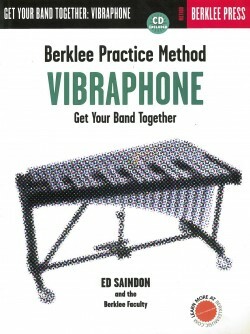 Fifty-two minutes of video demonstrations and audio play-along tracks are accessible online for download or streaming, using the unique code inside this book.